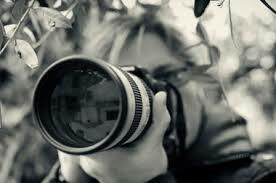 Consultancy - Risk Profile Surveys - Surveillance - Residential Security & Surveillance. Security Services International (Hereford) Ltd is one of the UK’s Premier Specialist Security Service providers. 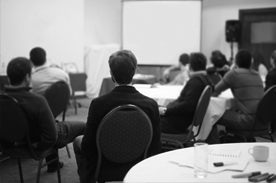 With a combined industry experience of over one hundred years, very few organisations have this wealth of knowledge and experience to call upon when it comes to making informed security related decisions. This makes us unique within the security industry, and has helped ensure that our client base has remained professionally serviced enabling us to offer the very best in Close Protection services in London, Residential Security Teams, together with Surveillance and investigation solutions. The foundations for this experience were built from one of our Managing Director having served as a badged member of 22 SAS, and the other having commanded Special Duties intelligence operations around the world. This experience combined with over 18 years of commercial operations has made us one of the “go to” Security Organisations for Specialist security solutions that are required by HNW individuals and businesses across the globe. 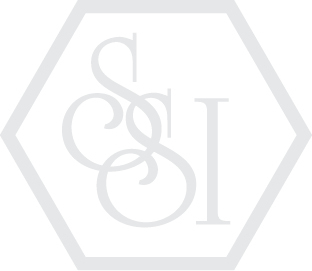 SSI (Hereford) Ltd work around the world on various Specialist Security Operations, however, a large proportion of our work will come from supplying Close Protection Teams in London and abroad. As well as this, SSI (Hereford) Ltd offer elite Residential Security Teams in London, in areas such as Mayfair, Kensington Palace Gardens, Belgravia and Chelsea. 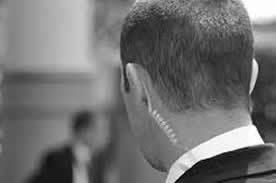 Our Close Protection teams are made up from personnel having served as members of the UK Special Force’s Groups or have skills which make them highly employable within the security industry. Depending on the prerequisites of our clients, we will only use Close Protection Operatives with previous experience in London, ensuring our clients are given the best possible levels of service at all times. Our Residential Security Teams are made up of Close Protection Operatives, ensuring the levels of experience and skill set are what some of the world’s wealthiest individuals would expect from their Security Team. Our portfolio of clients consists of some of the world’s most influential families, Celebrities and Royalty. We only use Close Protection operatives as the demands on Residential Security teams often means that they will need to fit into a Close Protection role as well. SSI (Hereford) Ltd work closely with some of the world’s largest organisations offering Surveillance, Private Investigation and Intelligence collection. This covers areas such as, financial investigations, matrimonial disputes, anti-illicit trade and counterfeit goods. Our reputation in these operations is second to none and this reputation has given us the foundations to succeed in all areas of customer service, quality of report, mission success and reliability. We offer no obligation consultations for any of the areas we cover, Get in touch today.. So you want to be a Close Protection Operative in London? Are you managing your data footprint?